Awesome location! 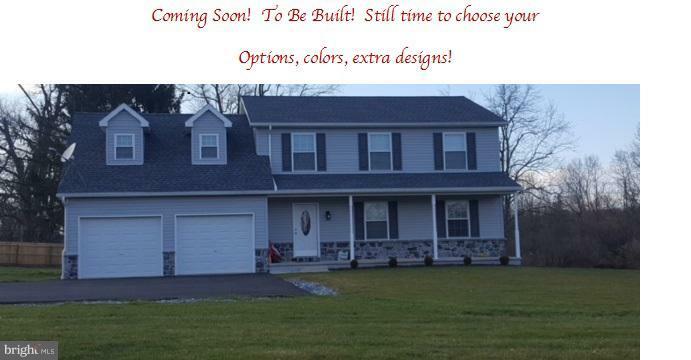 New Construction, Still time to choose all your very own options! Floor plan can be altered.4 bedrooms, nice master, lots of closet space.Lot can offer a daylight basement if you choose.